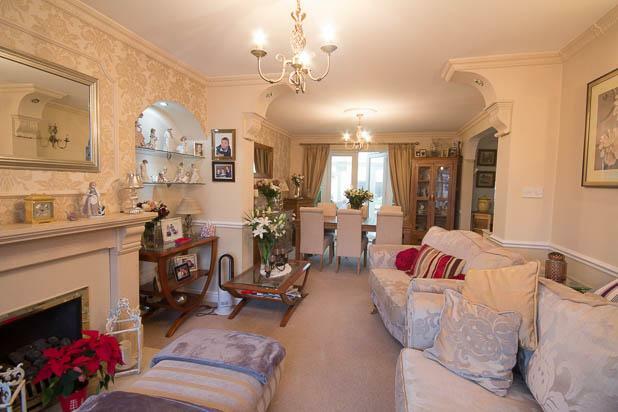 The property comprises two floors where on the ground floor an enclosed hallway leads through to the main receptions. 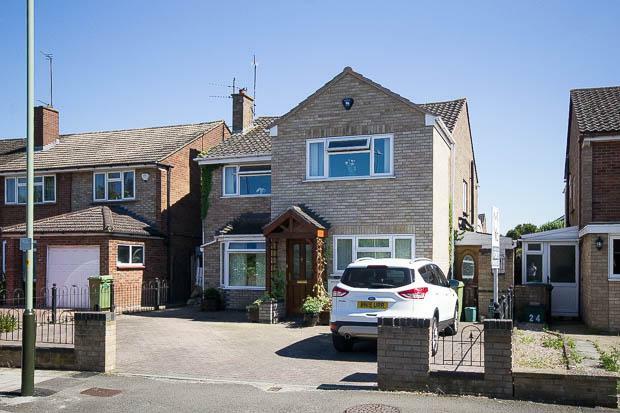 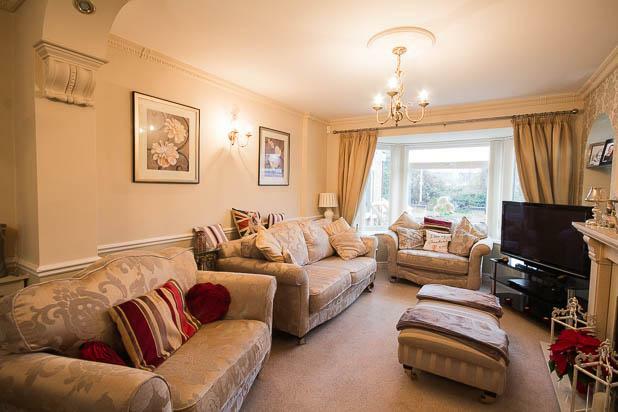 The property has been extended out to the front providing a ground floor fifth bedroom. 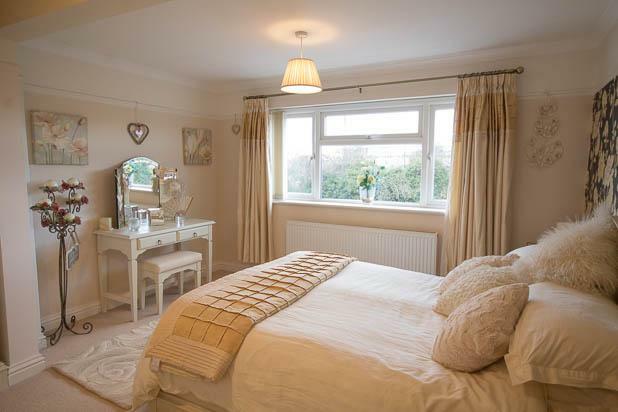 This room could have multiple uses, such as a study, guest room or play room also. 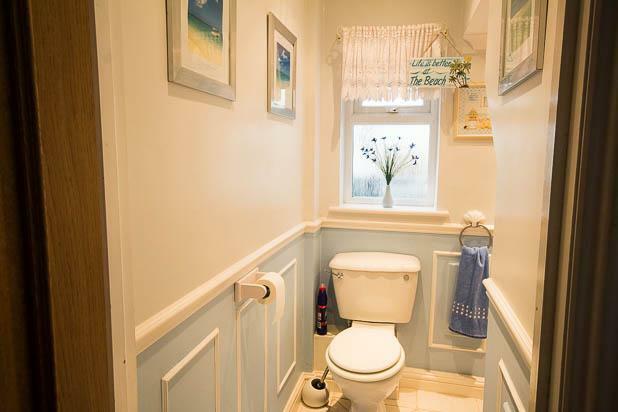 A WC is set off the hallway and has the space to potentially be converted into a shower room. 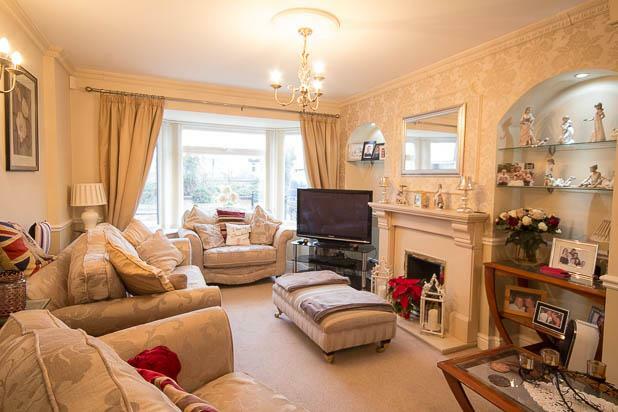 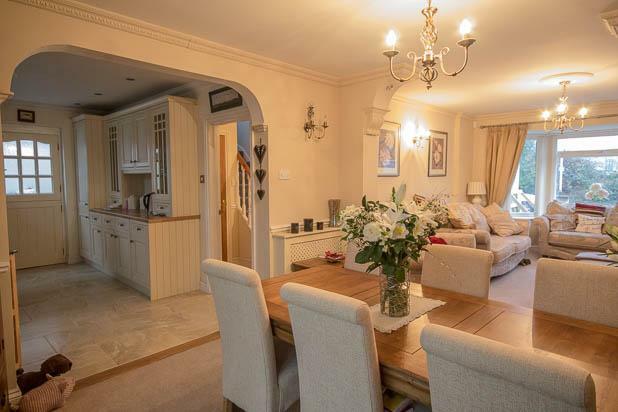 A good sized sitting room overlooks the front and adjoins a dining area to the rear. 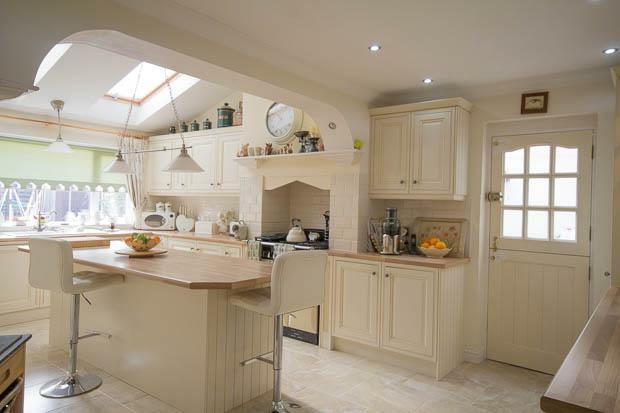 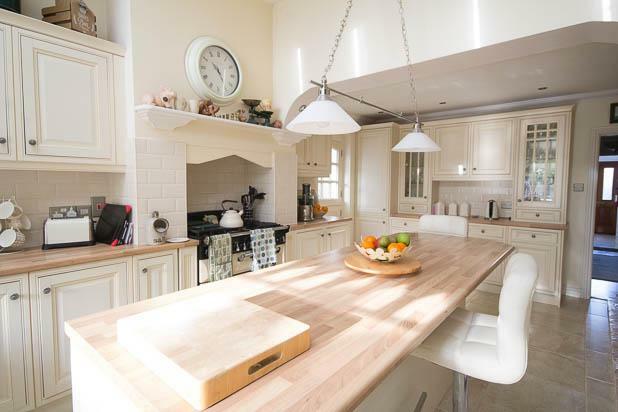 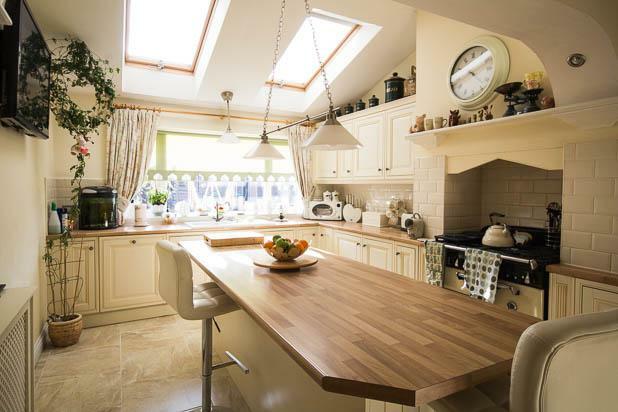 A beautifully appointed fitted kitchen has been extended out to the rear. 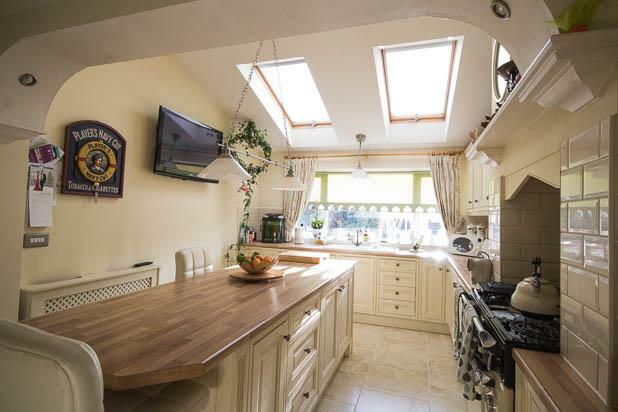 It comes fully equiped and is bathed with natural light from two skylights above. 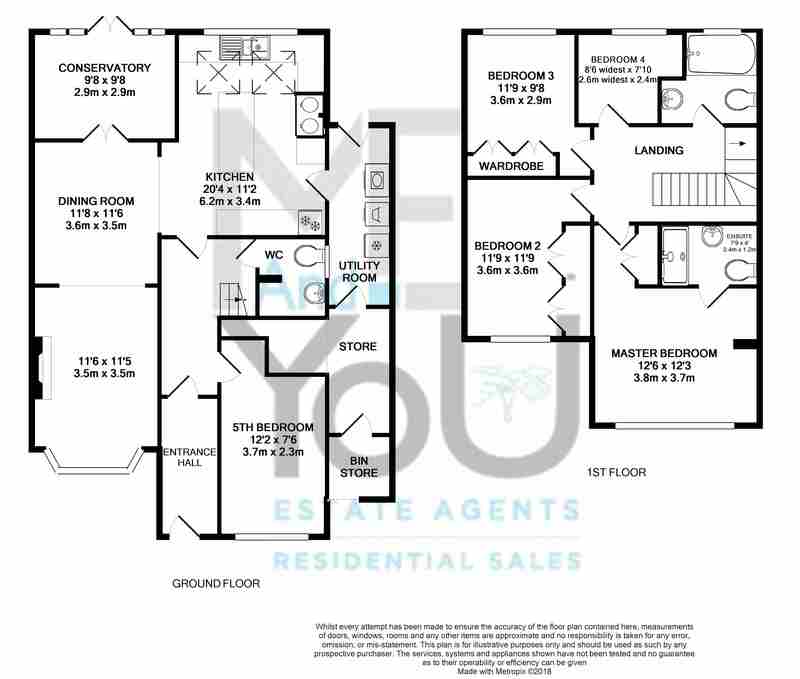 To the side of the property a separate utility has been added which extends nearly the length of the house, where to the front you will find a separate store. 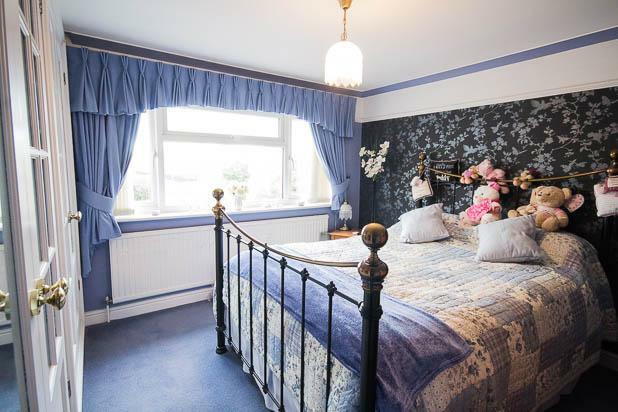 The first floor is occupied by the large master bedroom with en-suite shower room and two large double bedrooms all with fitted wardrobes. 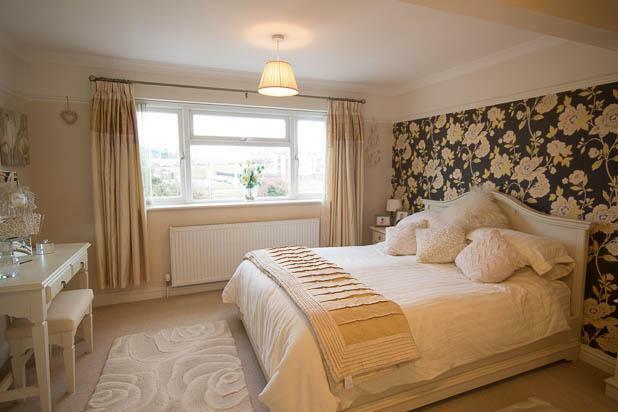 The forth bedroom is a single, perfect as such or perhaps a study. 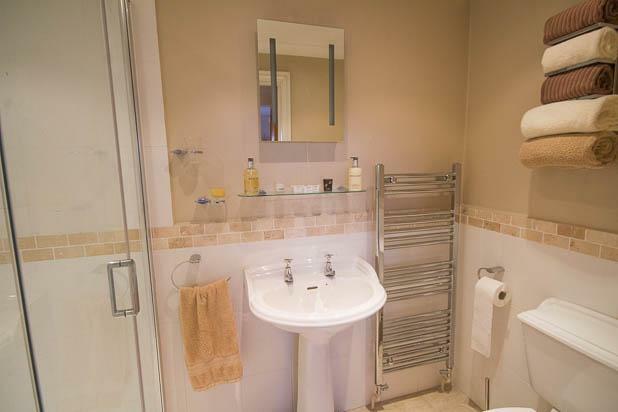 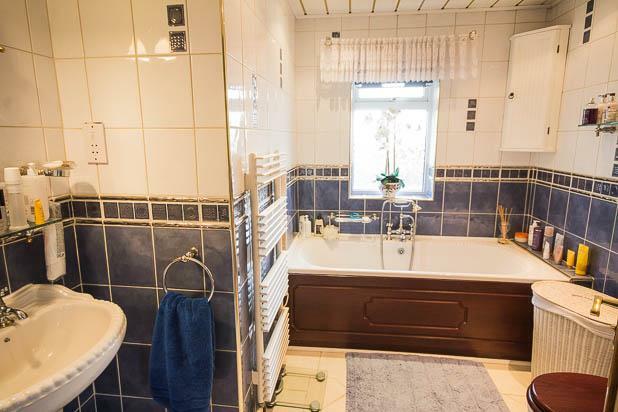 The three remaining bedrooms are all served by a nicely finished family bathroom. 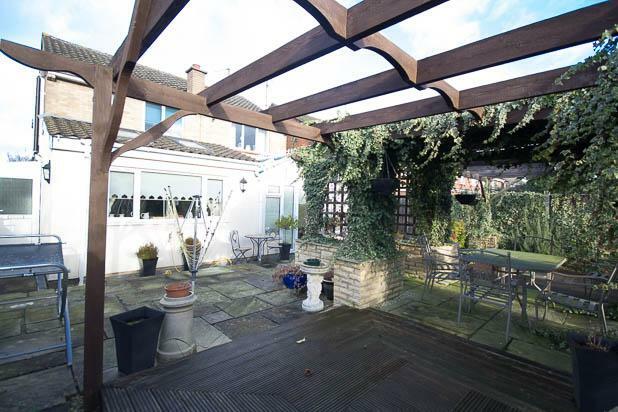 The rear garden is spacious, laid with patio and grass and to the front the garden has been converted into a large driveway. 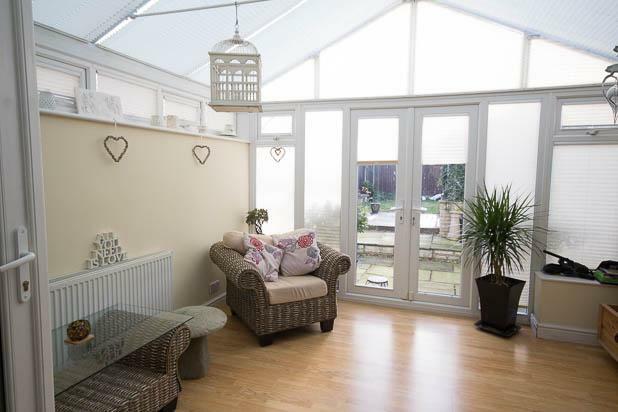 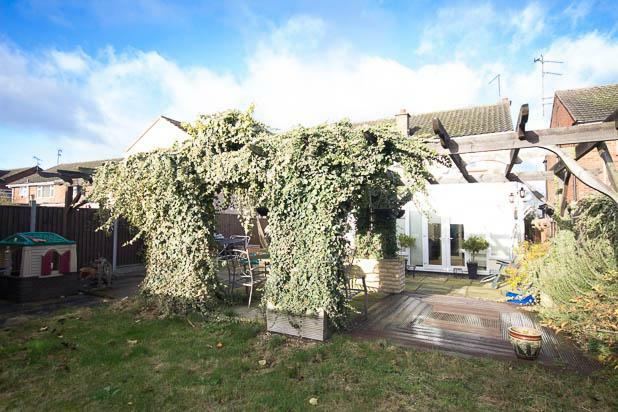 The property is beautifully finished and further benefits with double glazed windows, doors and gas central heating. 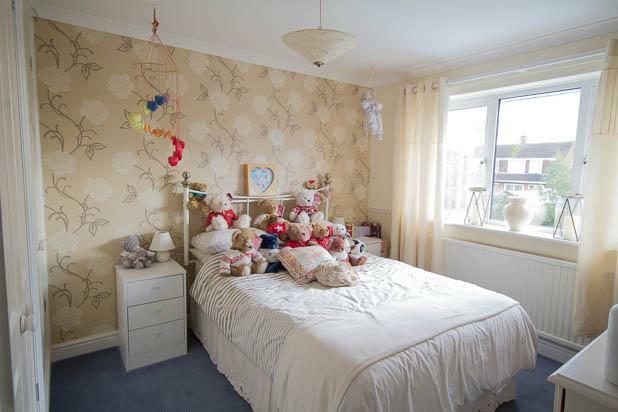 Please note, bedroom measurements with fitted wardrobes are measured from wall to wall. 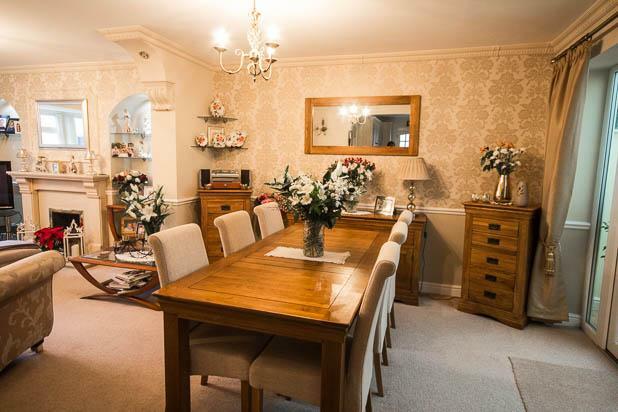 Situation: Benhall is a mature and well regarded community which sits moments from the M5 motorway and GCHQ. 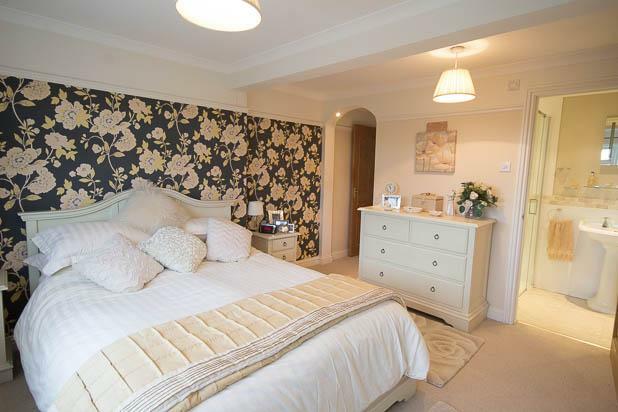 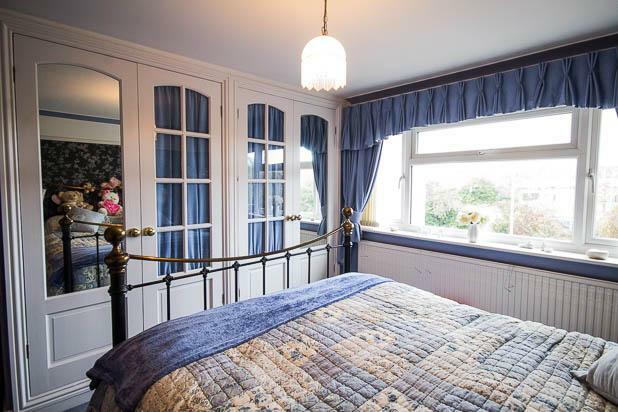 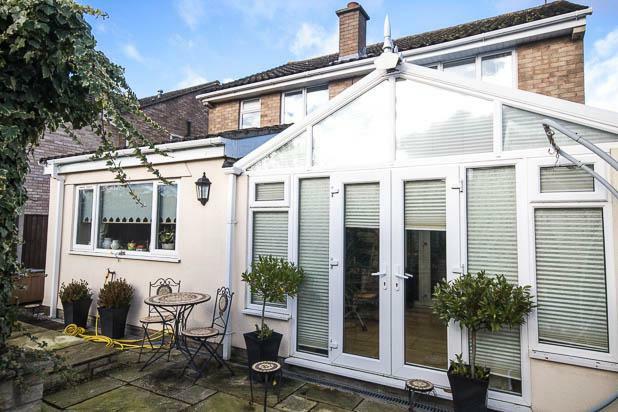 It is conveniently placed with direct access to the town centre and a number of highly regarded schools are also nearby. 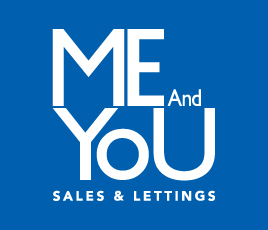 Note: The pin shows the centre of the property's postcode, and does not pinpoint the exact address.